Behold the latest A4. When you see one, how do identify it? Is it a big A3? Or is the A3 a little A4? 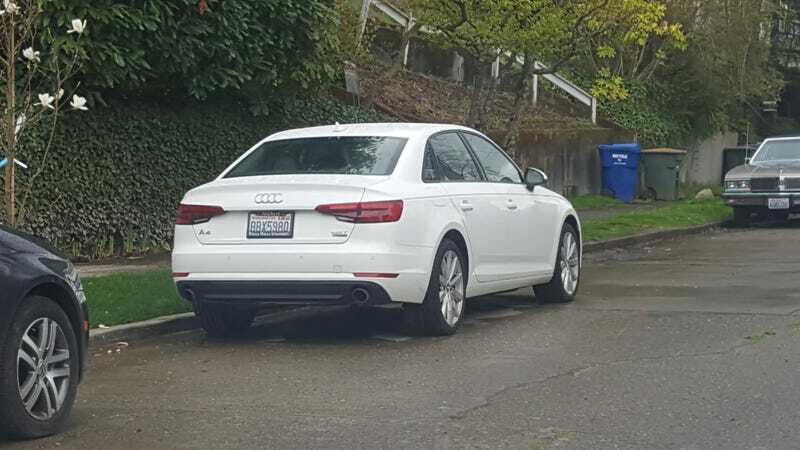 Or deep down, is this really just an A4 Allroad sedan with no sport skirt?